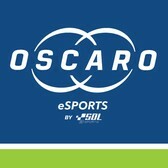 The pinnacle of virtual touring car racing: Esports WTCR OSCARO. 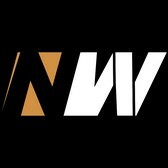 The best 96 drivers overall qualify for the races, held on 4 servers. 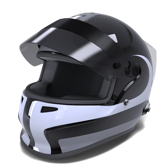 The invitation will be sent via e-mail to the address with which you are registered on RaceRoom, and you have to REPLY to claim your spot. 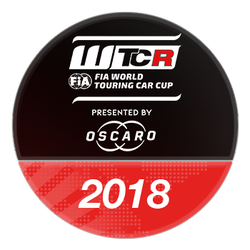 Multiplayer races of server 1 and 2 will be streamed live on the the FIA WTCR OSCARO Facebook and YouTube accounts with graphics and expert commentary. 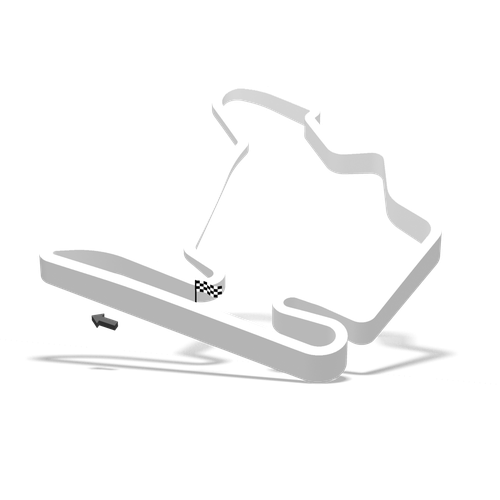 All races will be held on Sunday evenings from 19h00 CET with the first event taking place at a virtual Hungaroring on Sunday 26 August. All drivers score points towards one multiplayer standing. You have to drive the same car for the whole season in the multiplayer rounds. Read the full sporting regulations - click here!